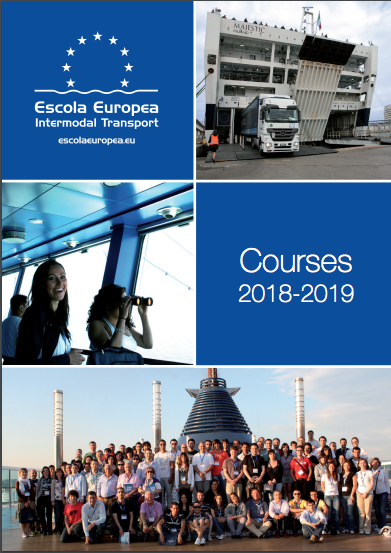 The Escola Europea – Intermodal Transport is a European training center and a reference for intermodal transport and logistics, promoting sustainable logistics in Europe through innovative courses. Our aim is to promote intermodal transport as the basis for sustainable logistics chains in Europe and throughout the Mediterranean. Our courses have been designed by our team with the overall aim of giving the students a complete view of intermodality. Our intermodality courses have been specifically designed to ensure that our students get a complete and clear view of intermodal operations from the perspective of the primary modal interchange hub – the port. 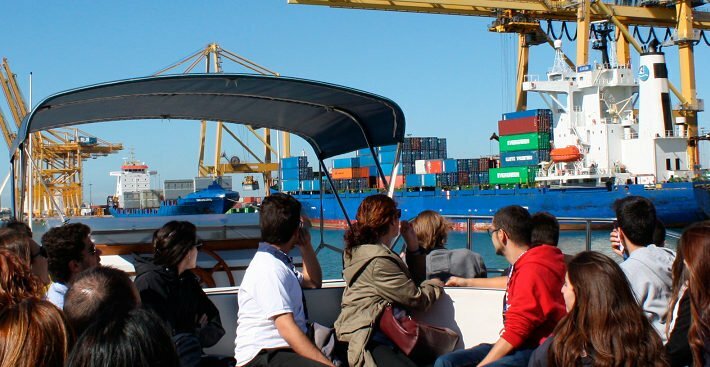 They take place in the port of Barcelona, and combine practical visits alongside with classroom-environment lectures. 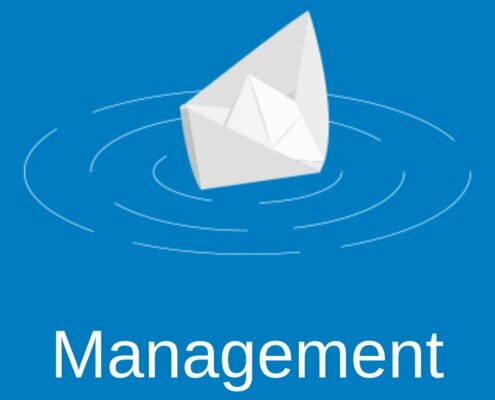 The MOST – Motorways of the Sea Training – courses take the intermodality courses one step further by exploring a complete short sea shipping operations on board of a Ro-Pax vessel. Our students are offered the opportunity to study intermodal operations on a Grimaldi Lines or GNV vessel on the crossings between the cities of Barcelona, Civitavecchia and Genoa. 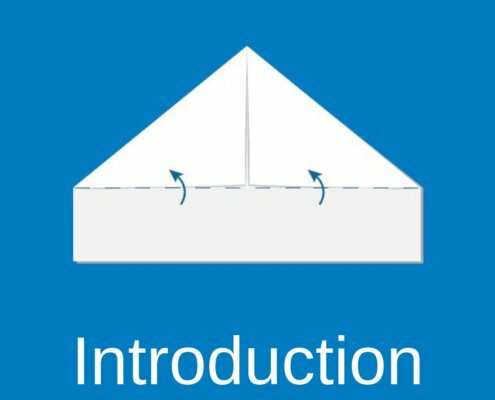 The additional lectures offered ensure that a complete knowledge of these is acquired by the students in an eminently practical environment. Our SURCO courses take place in Barcelona and focus on the operations of intermodal rail operations. The course participants are offered either a brief introduction or a complete view of all of the logistics zones and the way that the terminals work in intermodal rail operations. Taking place in Barcelona, the SURCO courses have the advantage of having access to some of the most modern and contemporary terminals. Over the years the Escola’s focus has expanded from short sea shipping operations towards other facets of the transport chain. The new set of Technical courses were created with the goal of offering professionals specialized training that’s complementary to the other courses offered as well as to contribute to Professional Development. Since the launch of the Forma’t al Port project in 2014, the Escola’s doors have seen thousands of young Catalan students pass through its doors in the pursuit of logistics knowledge and professions. The courses have been incredibly popular and now form part of the Escola’s regular courses.